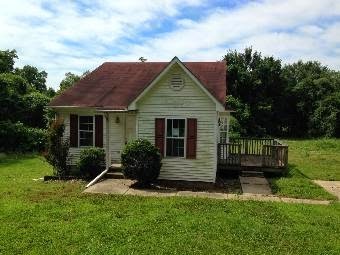 There is a new Dyersburg Hud foreclosure located at 1385 Hwy 210S just north of Dyersburg.This Dyersburg foreclosure is a 3 bedroom 2 bath home priced at only $56,000. It has 1160 square feet of living area. It is listed by Wendell Alexander an out of town Realtor but I am a Hud approved real estate agent and would be happy to show you the home then write your offer to purchase. I can be reached at 731-589-7841.